Fiberglass Duct Wrap. 3″ Thick x 4′ Wide x 50′ Long x 0.75 pcf Density. Installed R Value = 8. 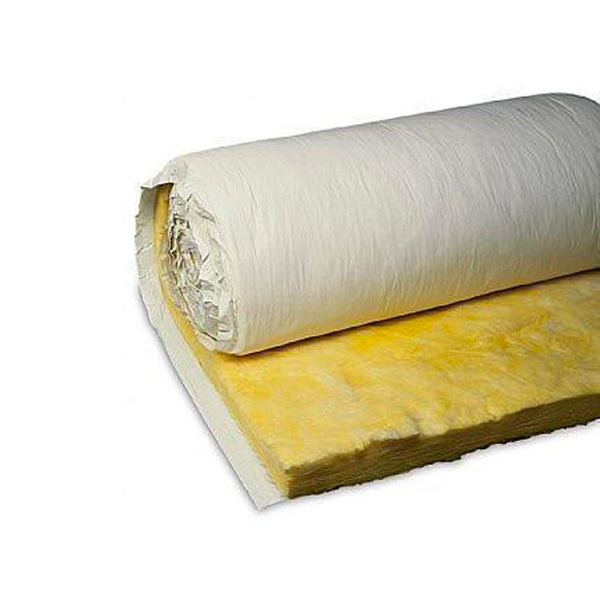 Fiberglass material is earth friendly, formaldehyde free. Fiberglass is brown in color. Facing is white vinyl in color. Manson is manufactured in USA. R-11 Insulation Duct Wrap. Due to size, this item may ship via semi.